2664 oldal/110 MB, formátum: PDF. 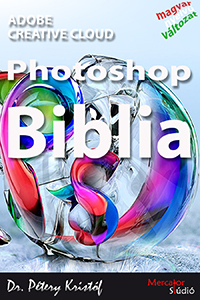 Photoshop CC Biblia - 1005 oldal/49,1 MB. Illustrator CC Biblia - 713 oldal/26,1 MB. InDesign CC Biblia - 946 oldal/34,4 MB.